"Ayer, 29 de agosto hice mi pedido desde Sevilla y hoy, día 30 lo he recibido...."
Turquoise chips strands. 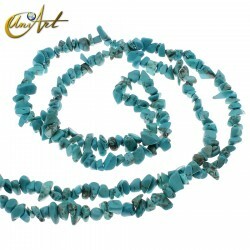 Each strand measures about 80 cm and contains about 260 chips of turquoise. Tiger eye chips strands. 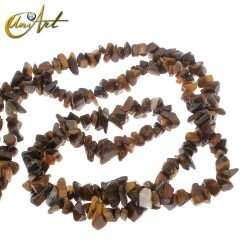 Each strand measures about 80 cm and contains about 260 chips of tiger eye. Malachite chips strands. 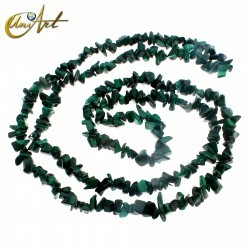 Each strand measures about 80 cm and contains about 260 chips of malachite. Labradorite chips strands. 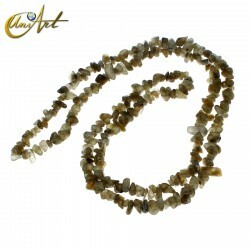 Each strand measures about 80 cm and contains about 260 chips of labradorite. Garnet chips strands. 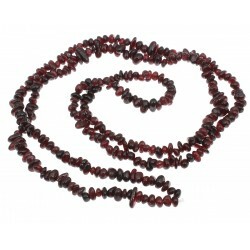 Each strand measures about 80 cm and contains about 260 chips of garnet. Fluorite chips strands. 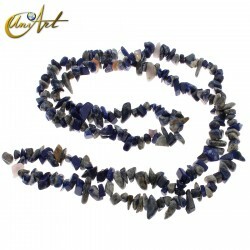 Each strand measures about 80 cm and contains about 260 chips of fluorite. Dyed coral chips strands. Each strand measures about 80 cm and contains about 260 chips of dyed coral. Yellow calcite chips strands. Each strand measures about 80 cm and contains about 260 chips of yellow calcite. Amazonite chips strands. Each strip measures about 80 cm and contains about 260 chips of amazonite. Sea opal glass chips strands. 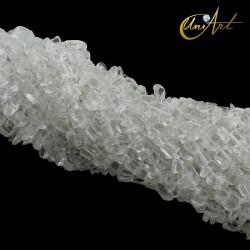 Each strand measures about 80 cm and contains about 260 chips of sea opal glass.